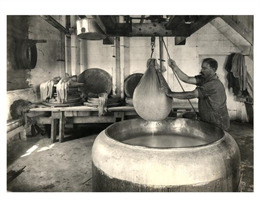 A selection of historical images from the Society's collections. Not sure where to start your research? Here is an overview of the wide range of subjects available to view both online and in our Archives. To learn more about the scope of our holdings see About Visual Materials in Our Collections. See images of advertising methods used primarily in the 19th and 20th centuries – brochures, posters, letterhead, magazine and newspaper ads, catalogs, trading cards, billboards and handbills. Businesses and individuals advertised everything from farm equipment, beer and automobiles to tourism, land sales and even rewards for runaway slaves. Read these essays to see how advertising styles have changed. 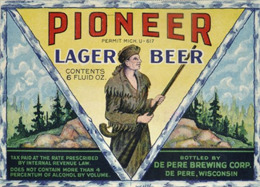 View over 3,000 images related to advertising. 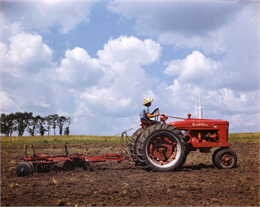 These photographs provide a visual history of rural life, including agricultural activities, farm machinery, farms, and farm activities. Collections within this subject also include images that document growing and harvesting specific crops such as cranberries, corn, tobacco, and honey. Read these essays to get important historical context and background on the history of agriculture as it relates to images. View over 10,000 images related to agriculture. 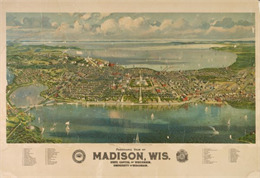 Bird's-Eye View of Madison, 1908. The Archives maintains a separate collection of over 10,000 geographic views of Wisconsin locations. These are primarily main street views but also include prominent buildings and sites in a particular locale. Several large postcard collections also document many towns throughout the state. A unique set of images published by the Albertype Company, a New York-based postcard business documents the entire United States at the turn of the 20th century. Read these essays to get important historical context and background on the history of cities and towns as it relates to images. View over 17,000 images related to cities and towns. 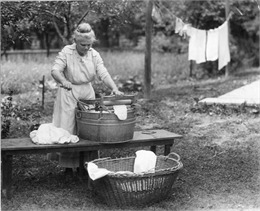 Woman with Wringer Washtub, 1920. Many amateur and professional photographers documented domestic life by taking photographs of family and friends. These late 19th and 20th century images include home interiors, domestic work and crafts, and individuals and groups taking part in a variety of activities such as cooking, cleaning, dining, home-improvement activities, child-rearing, gardening, and relaxing. Read these essays to get important historical context and background on the history of domestic life as it relates to images. View over 2,000 images related to domestic life. 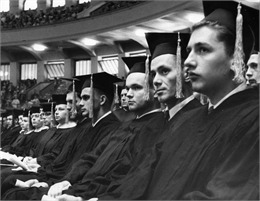 We have many images relating to the activities, personalities, classrooms, and recreation of the University of Wisconsin-Madison. Discover images of libraries, folk art, one-room schoolhouses, and other educational institutions, as well as teachers and pupils engaged in a variety of educational activities. Read these essays to get important historical context and background on the history of education as it relates to images. View over 5,000 images related to education. Yankees, Germans, Norwegians, Italians, Swiss, Danes, Welsh, Finns, Swedes, Poles, and many other ethnic groups settled and shaped Wisconsin. Images document the unique cultural identities, customs, traditions, social organizations, and assimilation of these many ethnic groups. Read these essays to get important historical context and background on the history of ethnicity as it relates to images. View over 1,600 images related to these ethnic groups. Or, go to the top of this page and enter a keyword search for another ethnic group. We offer many portraits of individuals from Wisconsin and elsewhere. Notable and less known individuals are represented. 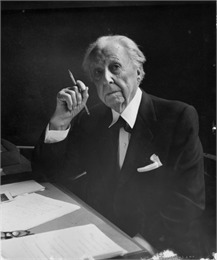 Image collections include many national figures in politics and literature. Read these essays to get important historical context and background on the history of famous people as it relates to images. View over 2,000 images related to famous people. Photographic collections related to Native Americans date from the Civil War and the westward expeditions to the late 20th century. The major Wisconsin tribes are all represented, as well as tribes from the East, Southwest, and Plains regions. 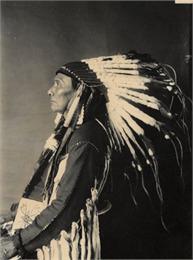 In addition to photographs there are lithographs based on drawings by George Catlin and Alexander Simplot, hand-colored engravings by Carl Bodmer, and watercolor paintings by Peter Rindesbacher. Read these essays to get important historical context and background on the history of Native Americans as it relates to images. View over 2,500 images related to Indians of North America. Wisconsin residents have traditionally possessed many contrasting political views and this characteristic is well documented within our collections. From Robert La Follette, Sr. to Joe McCarthy, many Wisconsin-born politicians are represented. 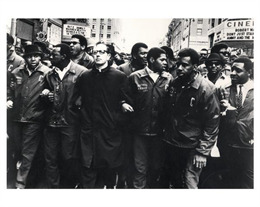 Image subjects include labor union activity, strikes, civil rights, and suffrage. Read these essays to get important historical context and background on the history of Political Activity as it relates to images. View over 5,000 images related to political activity. Images illustrating a wide variety of leisure-time activities include hotels and motels, restaurants, vacation resorts, and tourist attractions. Seasonal activities show people hunting, fishing, boating, and engaged in many sport activities. Read these essays to get important historical context and background on the history of recreation as it relates to images. 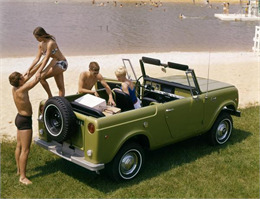 View over 9,000 images related to recreation. 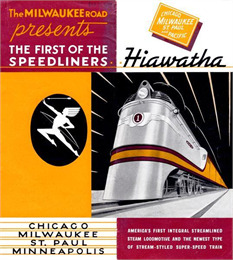 Images in this category record the evolution of transportation modes in Wisconsin, from steamships and bicycles to automobiles, trains, and aircraft. Also well represented are photographs of railroads, motorcycles, horse-drawn vehicles, and streetcars. Read these essays to get important historical context and background on the history of transportation as it relates to images. View over 20,000 images related to transportation. These images document war and wartime activities, military personnel, and home front activities. Our site includes a large collection of soldier portraits from the American Civil War. 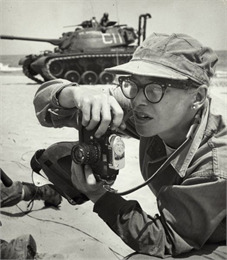 Many images document World War I, World War II, the Vietnam conflict, and other military conflicts around the world. Many images of posters available online cover grass roots movements, particularly anti-war activities during the Vietnam conflict. Read these essays to get important historical context and background on the history of war as it relates to images. View over 3,500 images related to war. 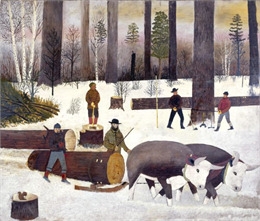 Images in this category document a variety of workers and work throughout Wisconsin, as well as the development of specific Wisconsin industries such as fur trading, mining, timber operations, advertising, farming, brewing, printing, shipbuilding, ice harvesting, and all manner of construction. Other images broadly present various sales, distribution, and services industries, and include images of electric companies and their employees, postal workers, and fire fighters. Read these essays to get important historical context and background on the history of work life as it relates to images. 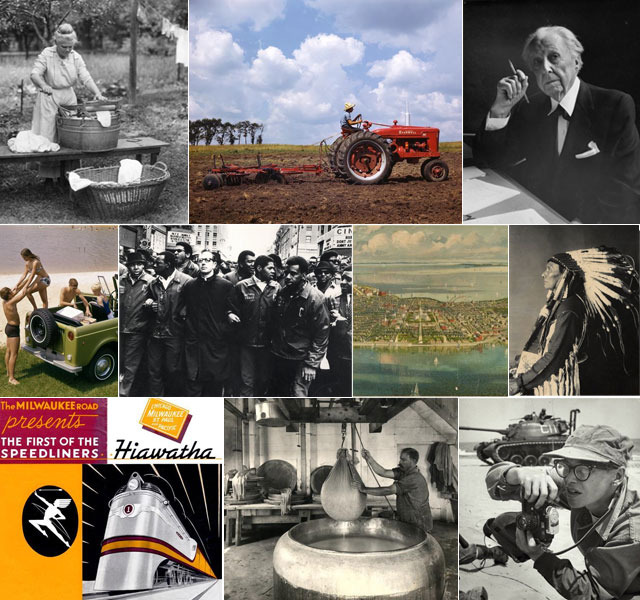 View over 11,000 images related to work.